Who attends this program: This training module is for people who feel frustrated or overwhelmed with the relationship part of their job. They may be struggling to manage deadlines, diverse viewpoints or demands on their time. It's for people who want to strengthen their resilience and build the kind of trust with others that supports lively and productive working relationships - where innovation can flourish. Program outcomes: Participants who attend this workshop typically report a shift in awareness that results in enormous relief, hope and empowerment to take action that is both productive and compassionate. They report greater authenticity, improved health and genuine compassionate connection with themselves and others. They also emerge from the training with a greater appreciation about how to work with the way our brains are structured, to get the best communication results. Program content: This 3 hour module draws on the work of Marshall B. Rosenberg and the Center for Nonviolent Communication, and C-IQ (Conversational Intelligence). Participants explore specific mindsets and skills that connect them compassionately with themselves before reaching out to others. This workshop is highly practical and interactive. Each key principle is briefly explained, demonstrated and then practiced – in a safe, playful and respectful space with supportive coaching. Increasing demands with dwindling resources. Long hours in the “front line”. 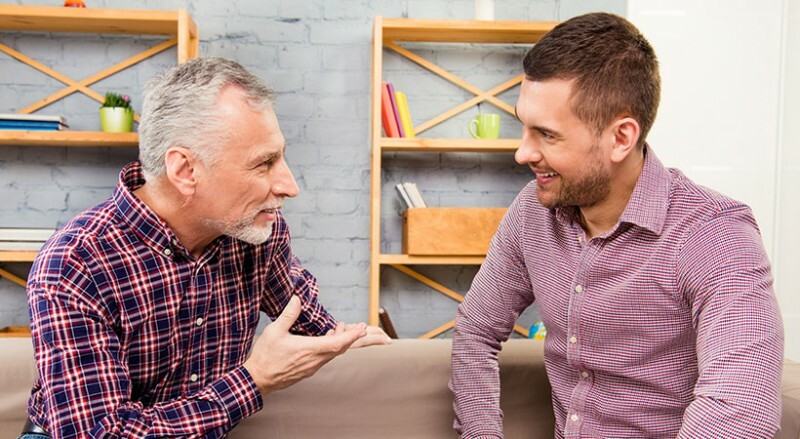 Who attends this program: People who sign up for this Training module are often lacking confidence that they can effectively and compassionately connect with others in conversation. They may fear lengthy talk, revelations that seem more than they can handle, other people's strong emotions or failing to get their work done on time. They may not like the person they need to talk with. Program outcomes: Feedback from this training shows that mindsets and skills in effective listening can be learned - and in a short period of time (with ongoing practice). Participants report increased confidence to co-create relationships that build trust. They are less "at the mercy" of the other person or the conversation and can get on with work knowing each person is respected and their needs considered. Program content: This 3 hour module draws on the work of Marshall B. Rosenberg and the Center for Nonviolent Communication), and C-IQ (Conversational Intelligence). Participants learn and practice skills to get quickly to the heart of the speaker's concerns in a way that is safe, respectful and authentic for both parties. They learn to exercise their emotional intelligence, and they learn to work with the way our brains are structured for the best communication outcomes. This workshop is highly practical and interactive. Each key principle is briefly explained, demonstrated and then practiced – in a safe, playful and respectful space with supportive coaching, starting from participants' strengths. Do you wish to receive updates, news and articles from Aware with Words? *No spam, ever! You can unsubscribe at anytime. Aware with Words Communication Training programs are offered in organisations and in the wider community.